LG’s rather awesome looking 55″ curved TV has seen a price cut of a whooping 50% taking it down to $7000, so not quite yet in the realms of us mere mortals, but this is cutting edge tech, and is starting to look comparatively cheap compared to LG’s 105” Curved TV which has a RRP of $70’000. 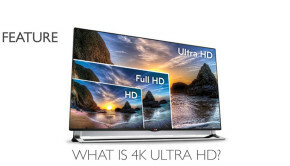 LG are also releasing a 77” version with a $29’999 price tag in the second quarter of 2014. The curved design is something that IMAX cinemas have been pioneering for sometime, as greater viewing angles for really large cinema screens is a must for squeezing in more seats in the theater plus when using the projector is using an anamorphic lens, this can produce a slight warping on a flat screen. 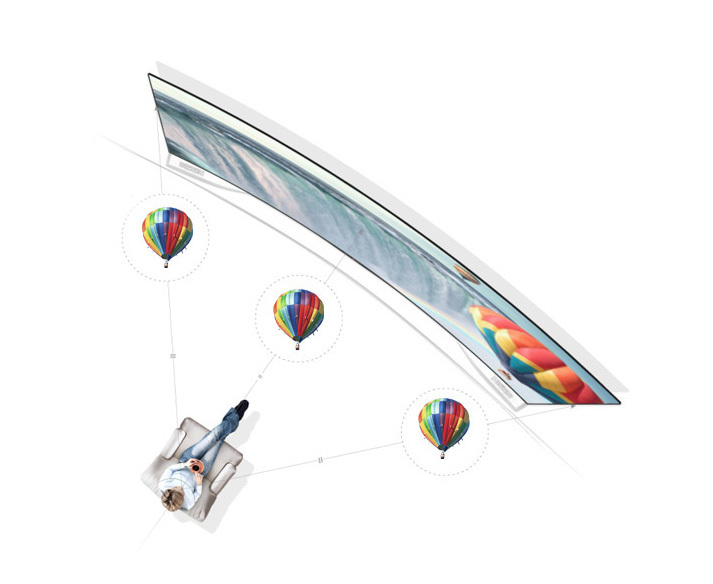 The other plus for a curved screen is that the curvature makes your mind perceive a greater sense of depth than normal, which then provides a greater feeling of immersion. 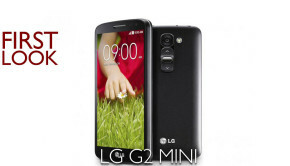 This is why LG have been touting the 3D picture quality, but given that 3D hasn’t really taken off the way the industry thought, this probably wont be the big selling point for most people. 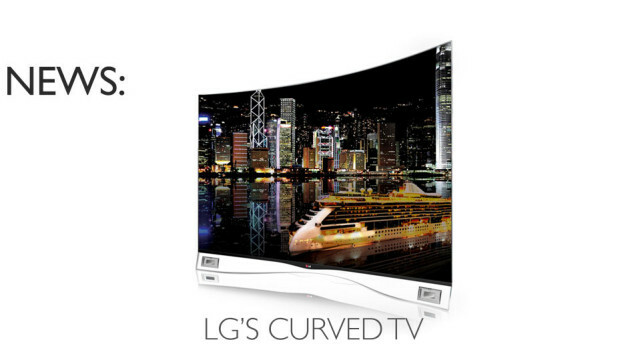 The LG curved screens use an OLED panel which produces stunning image quality by using a thin-film transistor (TFT) backplane, which switches on and off each individual pixel, this then produces a much deeper black level and higher contrast levels than normally found LCD or LED screens as the pixels are actually off, rather than trying to imitate a black colour, which LED’s and LCD’s struggle to do as they have to be backlit or edge lit. LG’s OLED panel lights each pixel on the fly as the image dictates so no backlighting or edge-lighting is required. This results in a truly impressive image, with black being black, not a dark grey wash-out and so colours become more vivid and rich as a result. When combined with the curved design, this provides viewing angles with hardly any drop off at wider points like normal screens. It must be said that the 55” version that we saw was incredibly thin at just 4.5mm. This is quite an achievement and, from a design perspective, it looks just stunning. 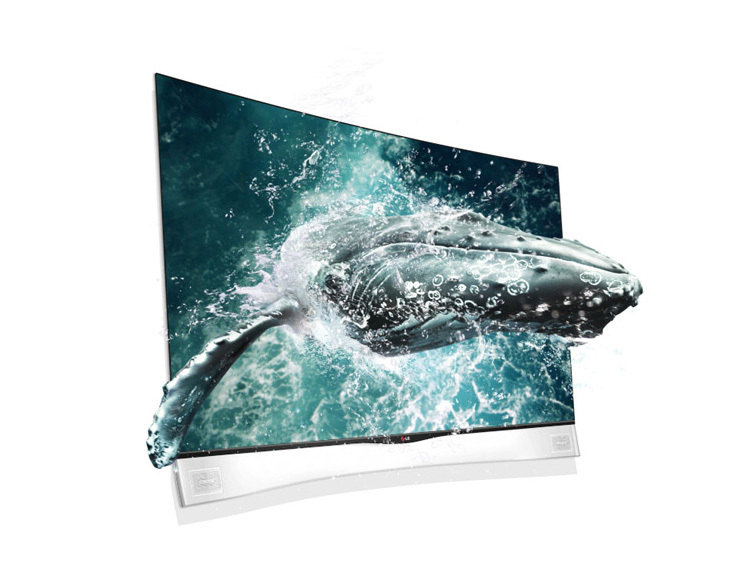 The motion clarity has also been greatly improved over LED screens, with LG boasting that its 100 times faster than a standard LED, providing a blur-free, crystal clear image even during fast moving scenes.